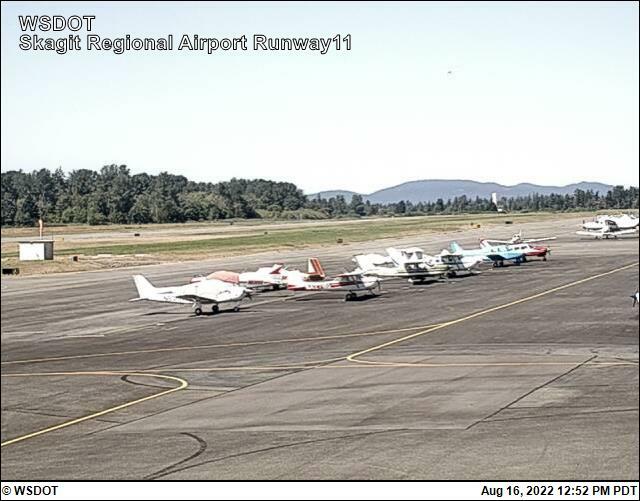 This web camera was purchased with WSDOT Aviation Security Grant Program funds and is operated courtesy of the Port of Skagit – Skagit Regional Airport. 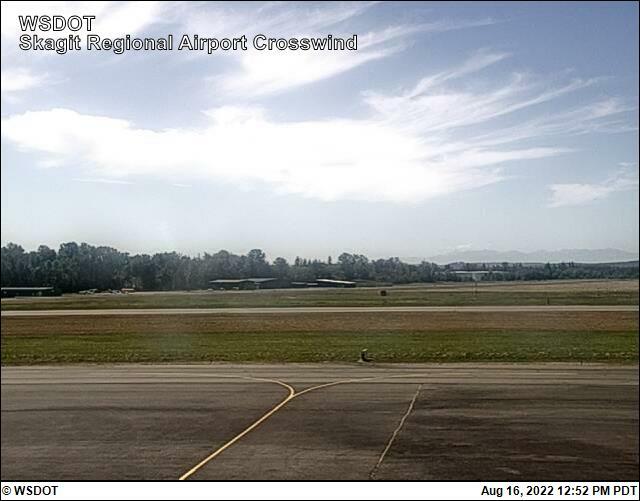 The camera is mounted on the top of the Port of Skagit Administration / Airport Terminal building. 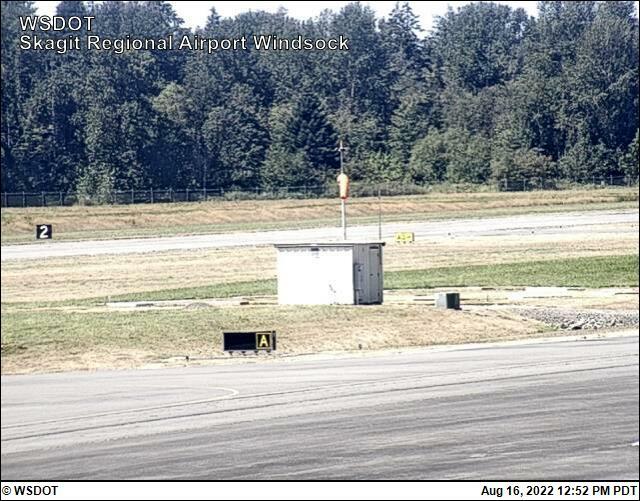 The camera provides four views — Runway 11 (Northwest), Runway 29 (Southeast), Crosswind Runway 4/22 (South), and Runway 11/29 Windsock (West). The images displayed should indicate the direction “Northwest”, “Southeast”, “South”, or “West” along with a time/date stamp. 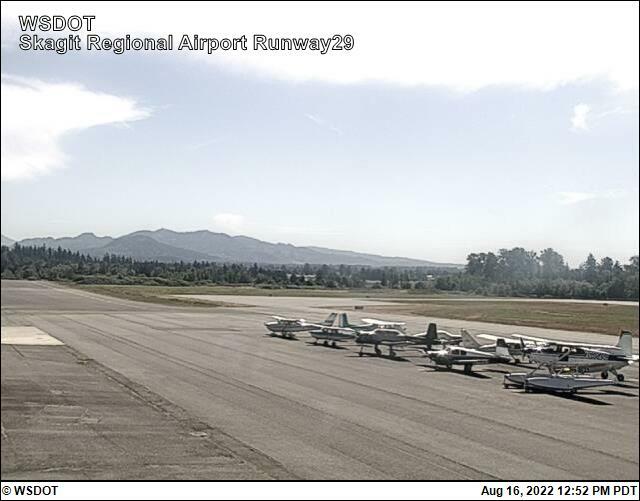 To report problems with the camera please contact: Port of Skagit Administrative Office at (360) 757-0011.